Food is at the heart of what you do. 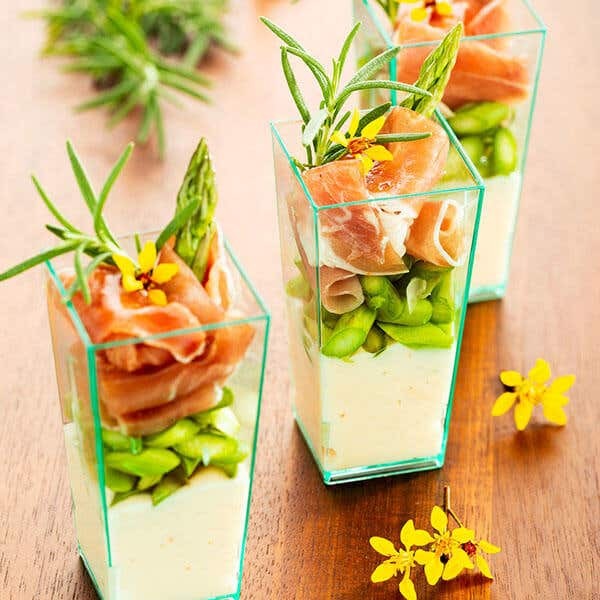 How food is served and presented is just as important as how it's prepared. 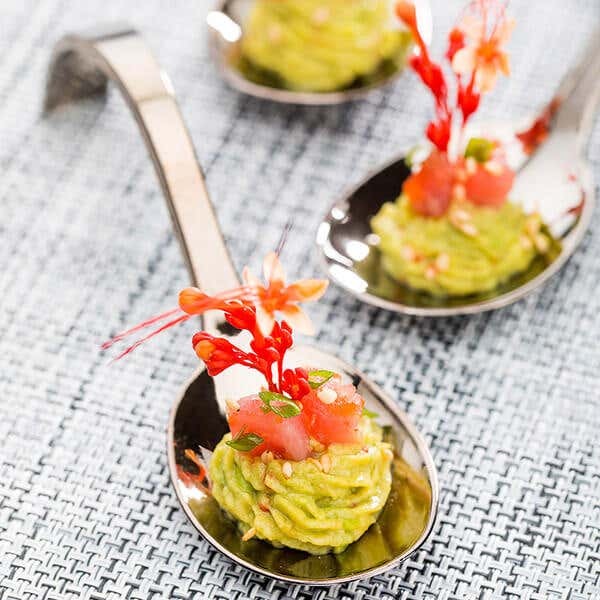 Entice your customers with flavor as well as visuals with Restaurantware’s wide array of sleek disposable tableware. 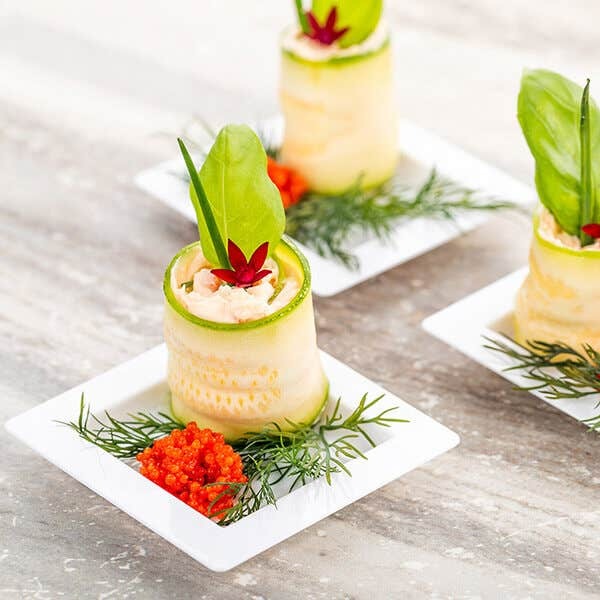 From boats and canoes to mini-plates, trays, and bowls, our disposable tableware will give your food servings a fresh contemporary look for your customers to enjoy. 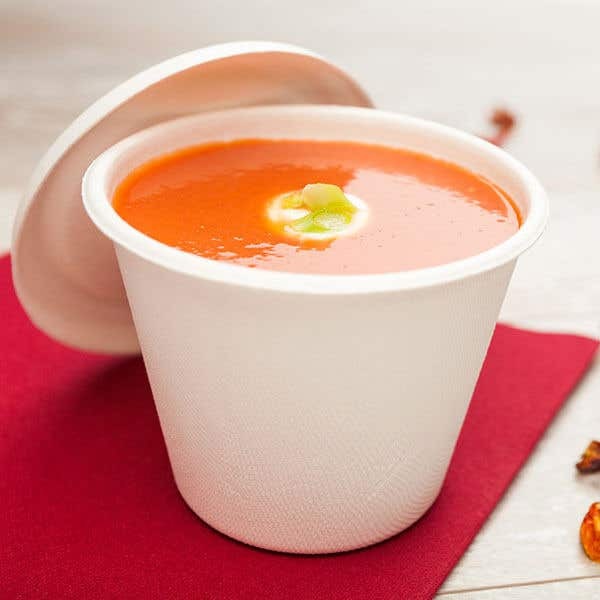 And because our products are eco-friendly, you can be sure you'll be helping the environment while shopping our site for all your disposable tableware supplies. 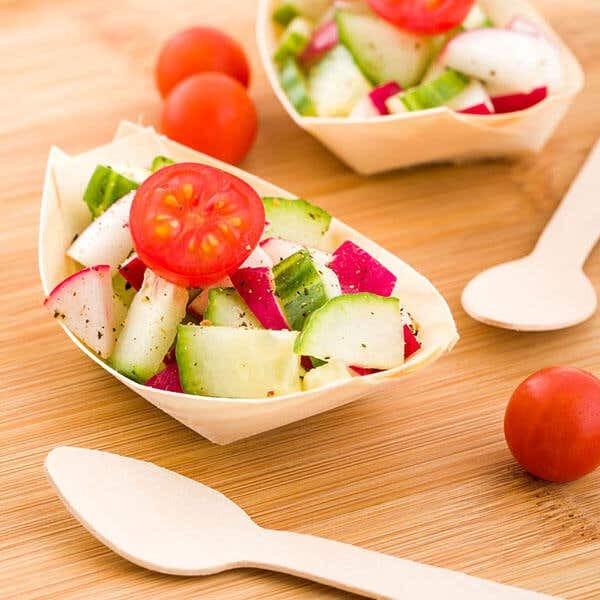 Choose from bamboo, wood, bagasse, or plastics to serve your delectable dishes with zest and panache. 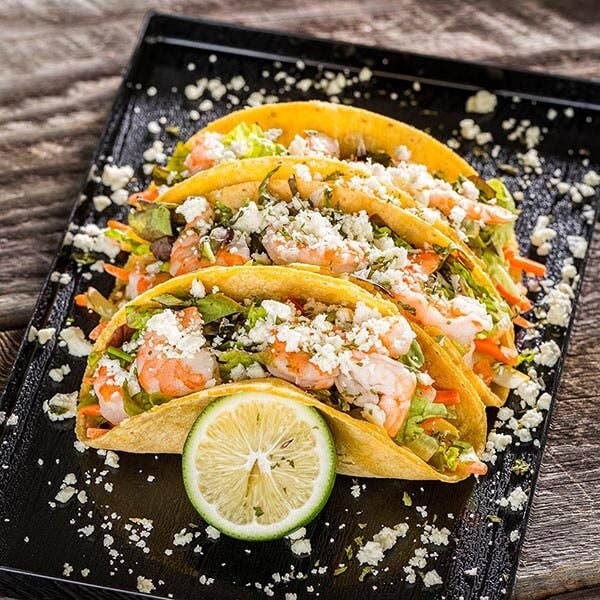 These quality disposable tableware items are made to last, so you can serve just about anything, from a shrimp ceviche, to a hearty soup, to a roasted vegetable medley. The innovative styles and colors will make all your desserts even more decadent. 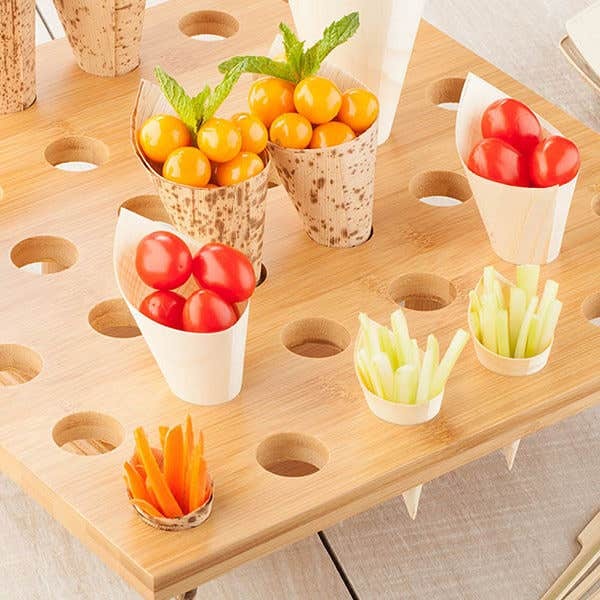 And the tasting spoons and serving cones are perfect for all kinds of bite-sized snacks and sides. 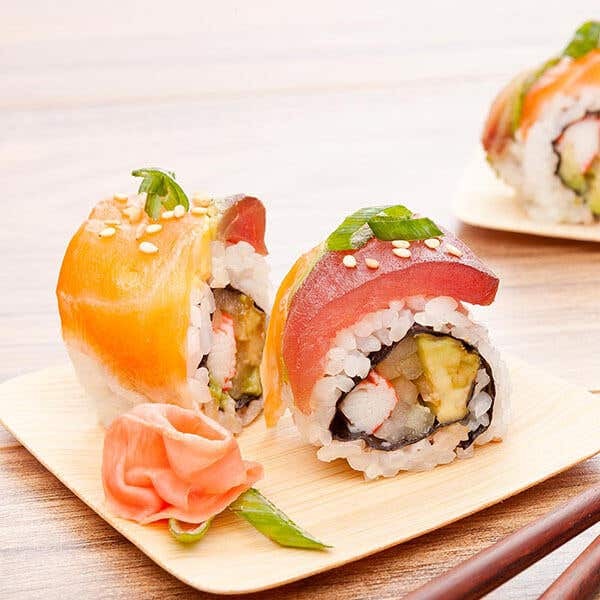 Whether you’re serving a fresh green salad, or your famous sashimi and spicy tuna rolls, Restaurantware has all the disposable tableware and serving vessels you need to highlight your savory fare and keep your customers satisfied. How your food looks is just as important as how it tastes. You know this. 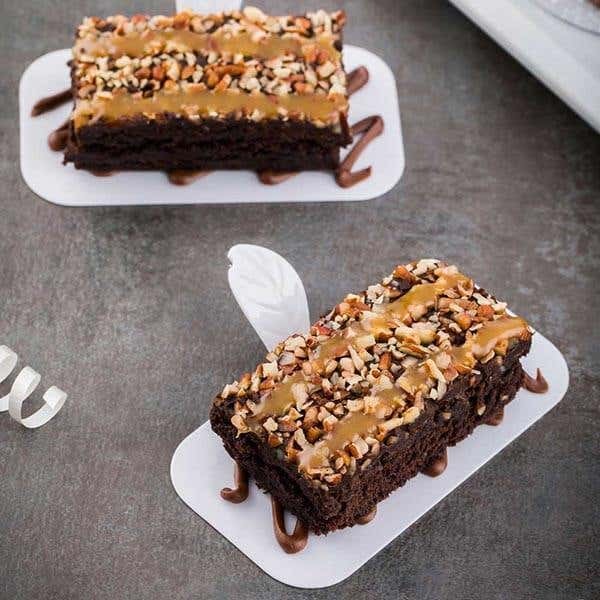 So be sure to give your customers the alluring combo of taste and vision with inspiring and elegant disposable tableware from Restaurantware.